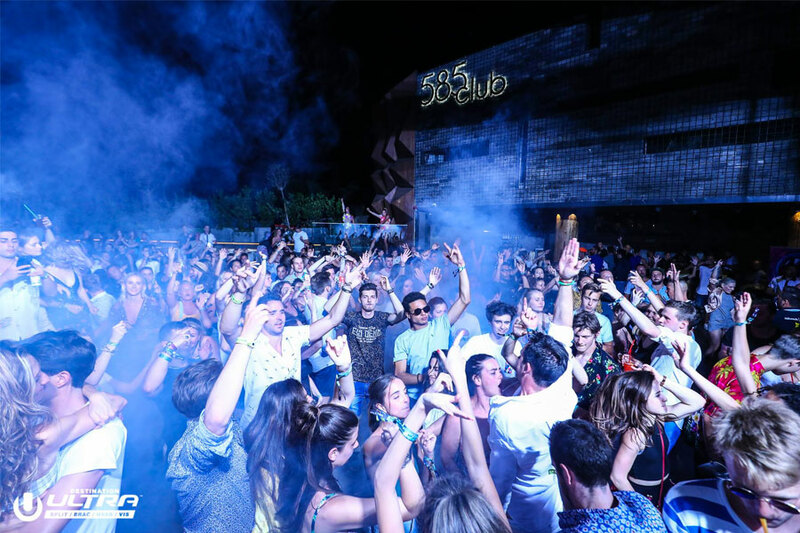 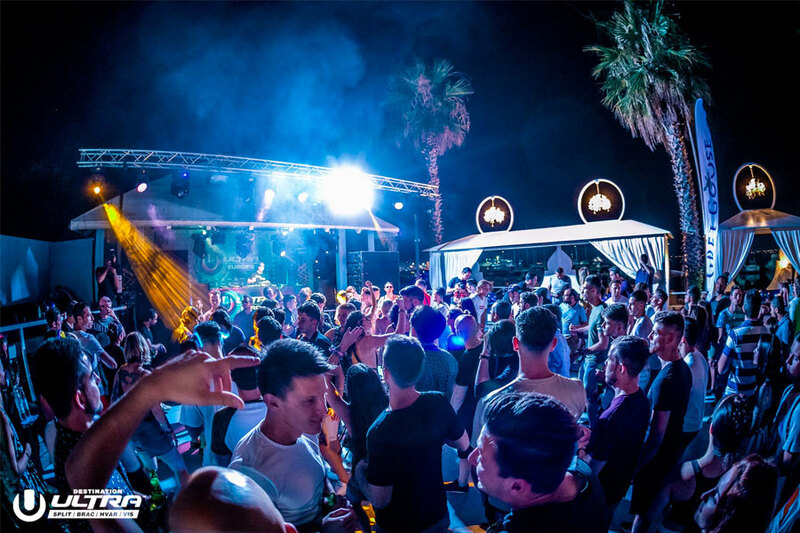 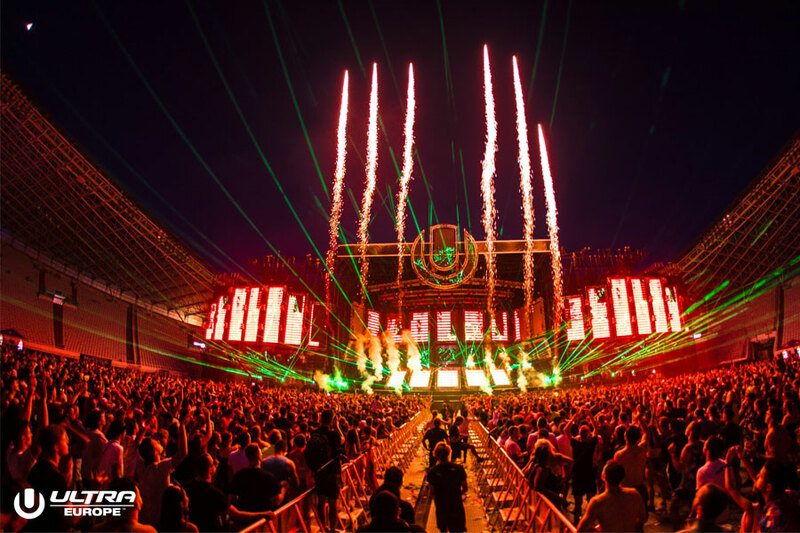 As we glumly return home from another epic Ultra Europe, we take a last look back over some of the best images form this year's festival with David Guetta, Carl Cox, Eric Prydz and more. 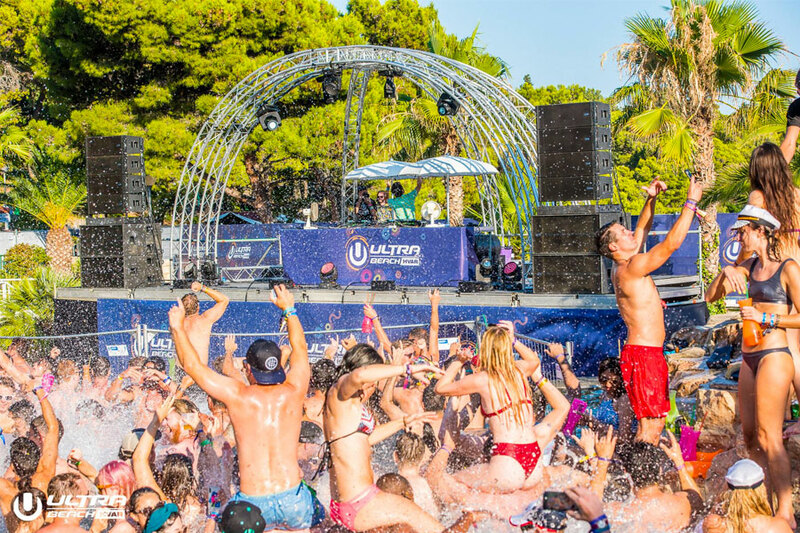 Ultra Europe will return on 12-14 July 2019. 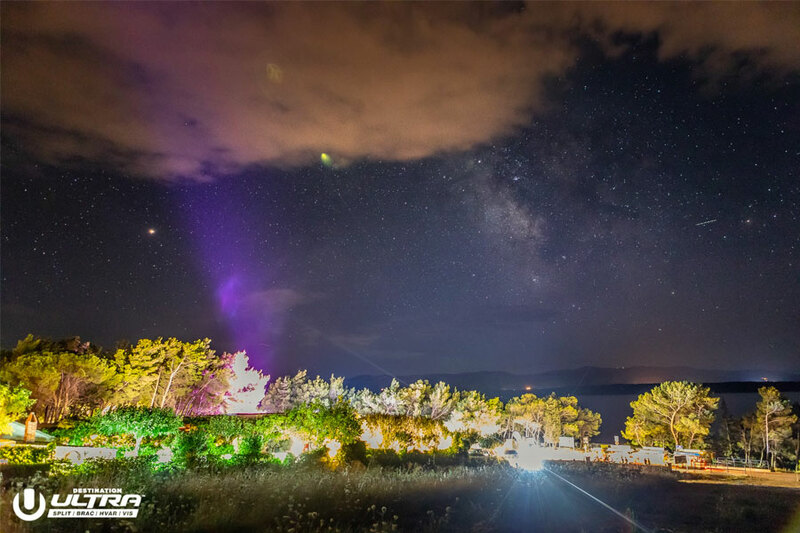 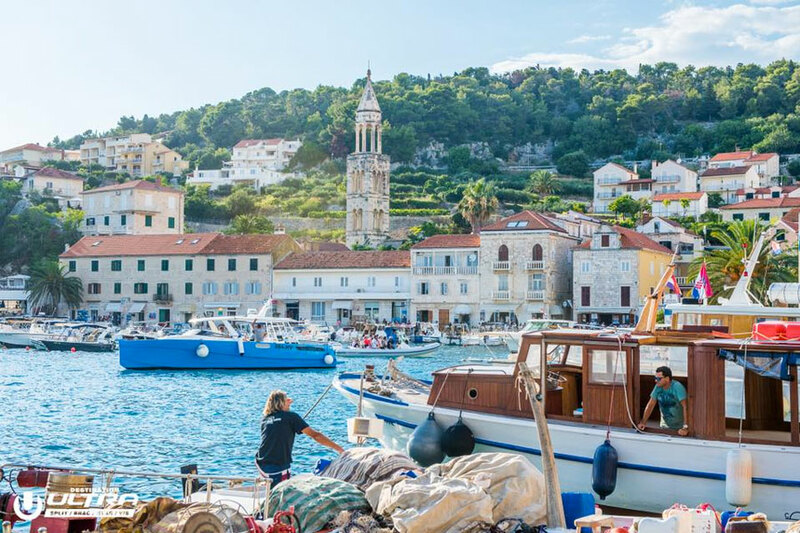 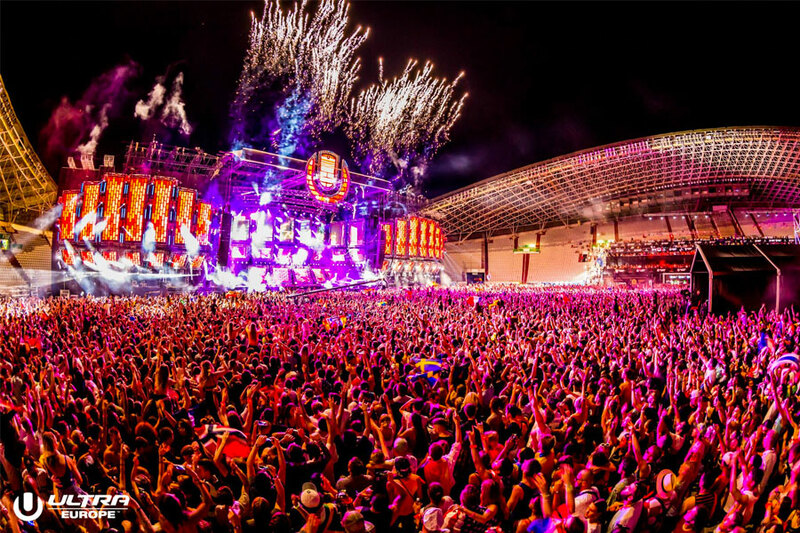 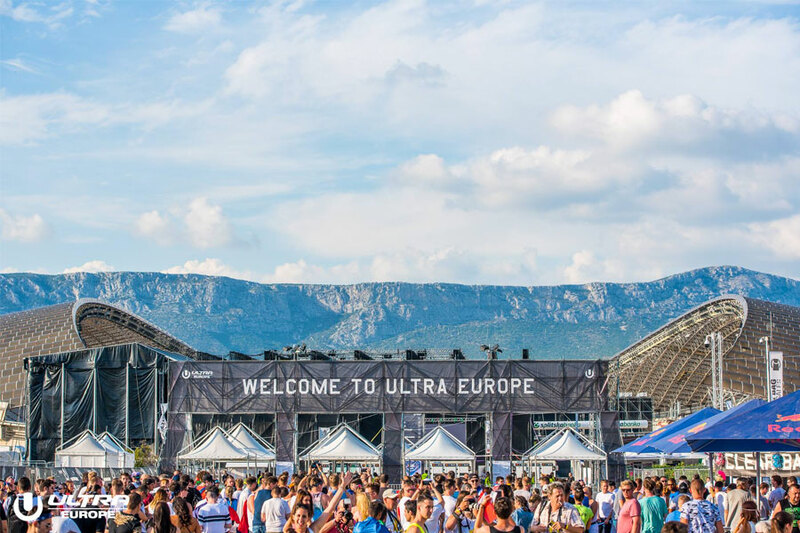 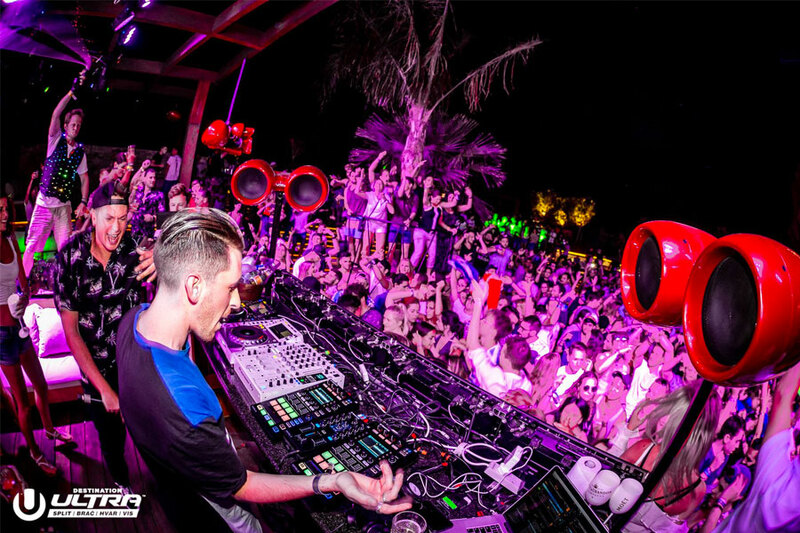 Find out more on our guide, and book your trip to Ultra Europe 2019 here.